Still smarting from controversy involving a faulty ignition switch, General Motors announced three new recalls involving another 1.5 million vehicles. The biggest of Monday's recalls affects 1.2 million of its popular crossover SUV models that need to have the wiring for their seat-mounted side airbags fixed. The models involved are the 2008-13 Buick Enclave and the GMC Acadia, along with the 2009-13 Chevrolet Traverse and the 2008-2010 Saturn Outlook. Those vehicles have a warning light that reads "Service Air Bag." If a customer ignores the light it can eventually result in the non-deployment of the air bags and other safety features in case of a side impact collision. Spokesman Greg Martin said the company is not aware of any injuries caused by the problem. Separately, 64,000 Cadillac XTS full-size sedans from 2013 and 2014 are being recalled to fix a problem with overheating brakes that has been responsible for two fires. And it is also recalling 303,000 Chevrolet Express and GMC Savana full-size vans to rework the material on the instrument panel to improve the safety of unbelted passengers who hit it during an accident. The full-sized vans are typically commercial vehicles not sold for passenger use. GM says there are no injuries related to the three new recalls. General Motors (GM) has been getting a lot of attention and criticism for its recall of 1.6 million vehicles worldwide to deal with an ignition switch problem. GM engineers knew at least as early as 2004 of the problem, but the company did not recall the vehicles until February of this year. At least 12 deaths have been linked to the problem with the ignition switch. And the number of vehicles covered by the recall has doubled since it was originally announced. 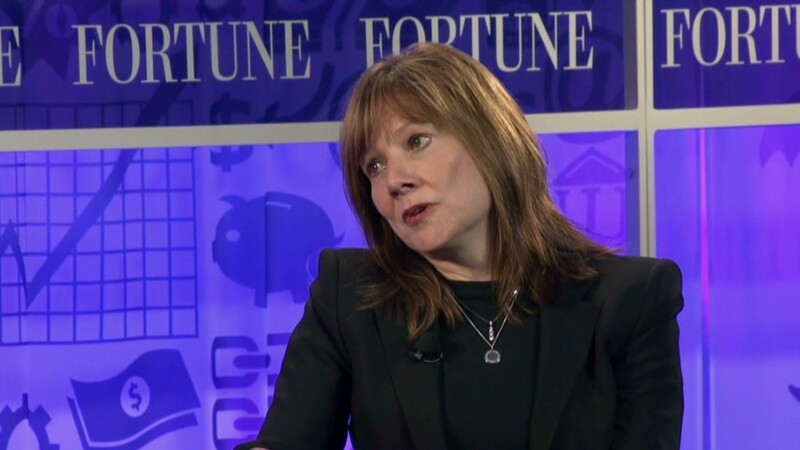 Related: Barra on recall - "Terrible things happened"
"I asked our team to redouble our efforts on our pending product reviews, bring them forward and resolve them quickly," said GM CEO Mary Barra, in the statement disclosing Monday's recalls. "That is what today's GM is all about." GM is not the only automaker to announce a recent recall. Honda announced over the weekend that it is recalling 900,000 Odyssey minivans for a fire risk. But the GM ignition recall is getting particular attention. It has prompted GM to hire its own outside investigators to look into the problem, and Congress and safety regulators have started their own probes. The U.S. Attorney in New York has launched a criminal investigation.